Internationally acclaimed lessons for thoroughness, innovation, and ease of understanding! 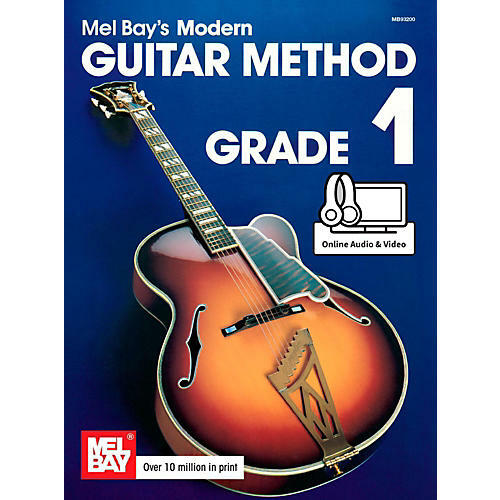 Mel Bay's Modern Guitar Method Grade 1 is the world's premier guitar instruction course. The lessons are time tested and have proven success in building the technical proficiency needed to master any style of music. Written in standard notation only to improve sight-reading ability. It's worked for many thousands of others, it can work for you. Order now.